here with our exclusive online sales and coupons. to the quality of your plumbing can have an impact on your home life. any plumbing job you need. here to see what homeowners in the Oakton, VA are saying about us. without digging can save a lot of time. in your yard, digging to the repair will damage your lawn or basement. A trenchless repair keeps your gardening intact.  Ask the experts at Cardinal Plumbing, Heating & Air Inc. if a trenchless sewer repair is right for you. issues, you may want to consider repiping. such as paper towels and diapers. Ask about our other Quality Services! 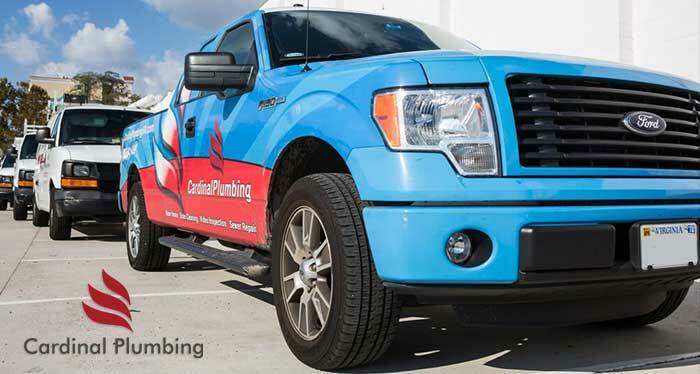 at (703) 541-8489 and speak to Cardinal Plumbing, Heating & Air Inc..